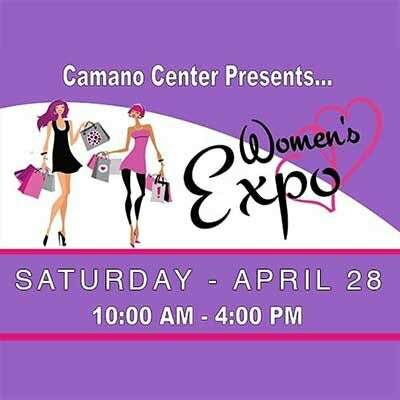 The 2018 Women’s Expo will be Saturday, April 28th, 2018 from 10:00 am to 4:00 pm at the Camano Center. 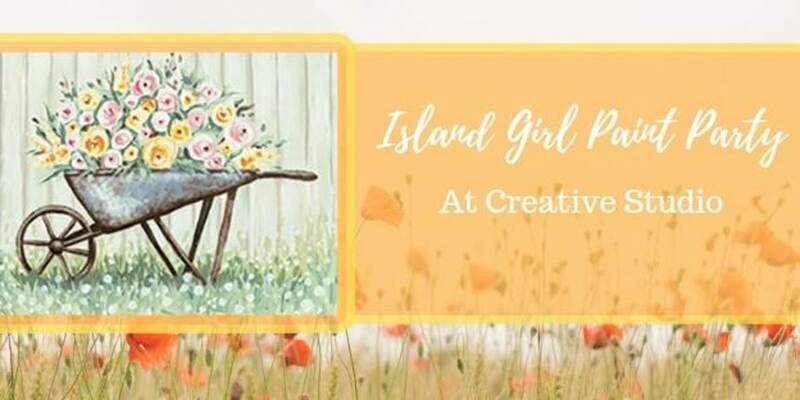 Shop from 90+ vendors who are participating and bringing information on programs, products and services that are specific to women. There will be a fashion show by Stanwood’s very own - Laurie’s Boutique! Relax with a free chair massage from Serenity Massage. Some other ways to treat yourself include: a martini bar by Amigos, raffle prizes, LulaRoe and a photo booth! This day is all about being your best and healthiest self! Swedish Hospital will be on site to offer mobile mammograms. This is sure to be a fun time and it’s FREE to get in!